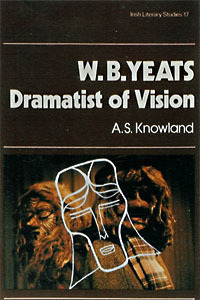 Builders of My Soul: Greek and Roman Themes in Yeats, fills a long-felt gap in a neglected area of Yeats studies. 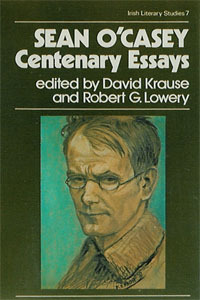 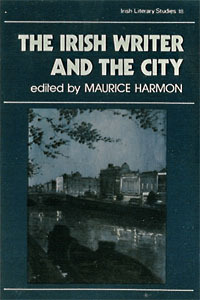 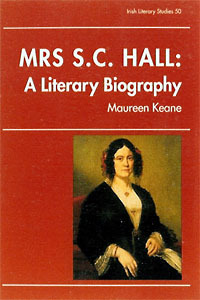 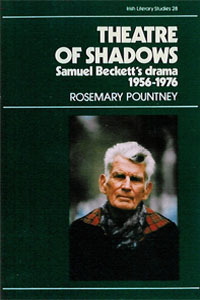 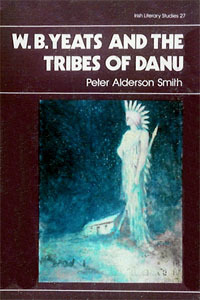 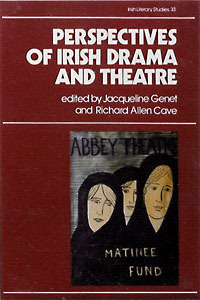 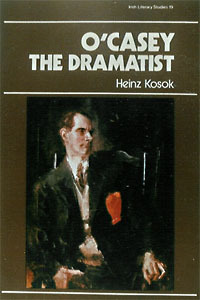 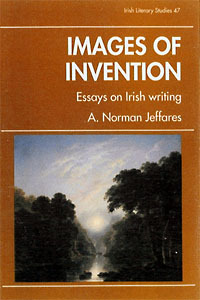 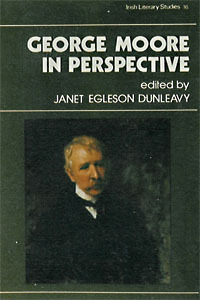 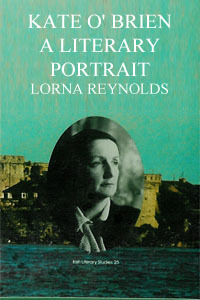 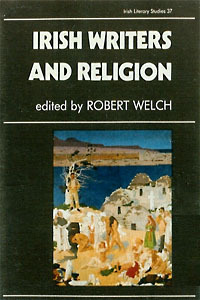 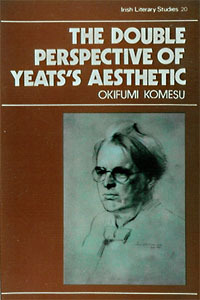 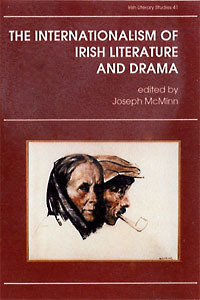 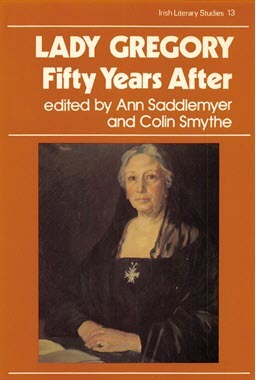 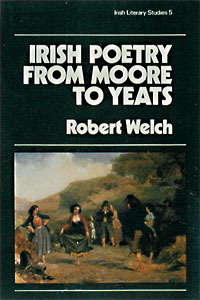 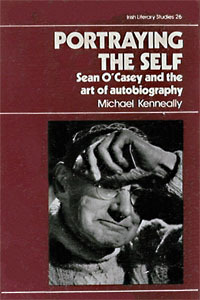 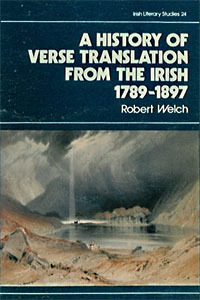 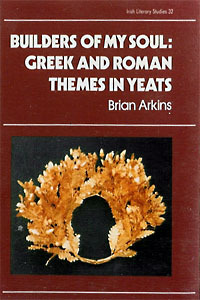 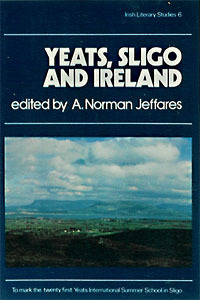 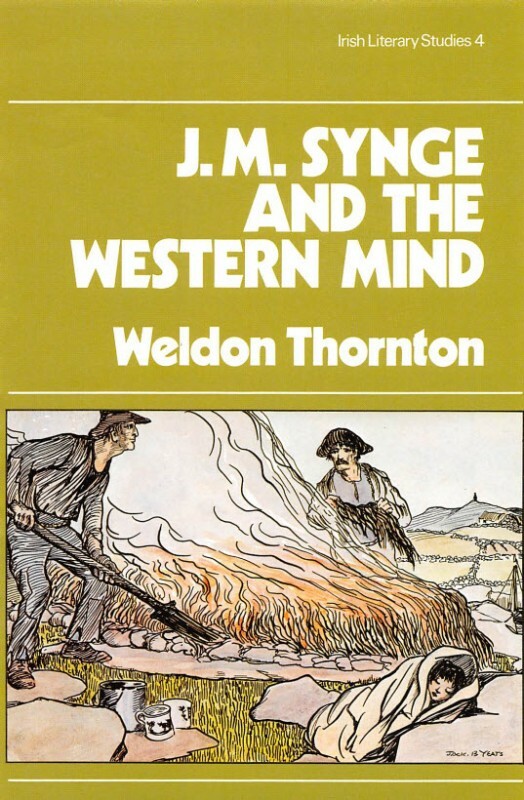 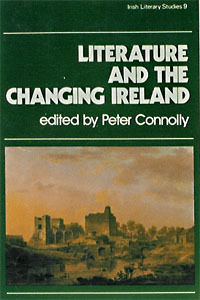 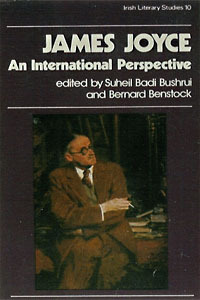 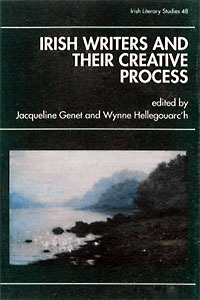 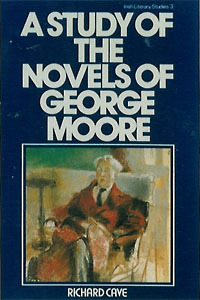 It begins with an account of Yeats’s knowledge of the Classics, and then deals with the topics of Philosophy, mainly Platonism; a full, new reading of ‘Under Ben Bulben’; Greek myth, used to validate both personal experience – Maud Gonne as Helen – and a cyclical theory of history; Literature, the two Oedipus plays; Visual art, including an elaborate reading of 'The Statues’, and ‘Byzantium’, the famous passage in A Vision, and the two great poems, in their historical context. 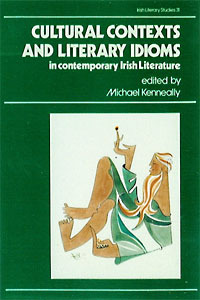 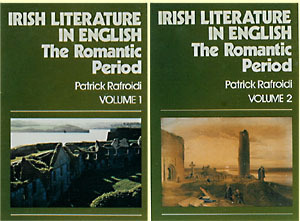 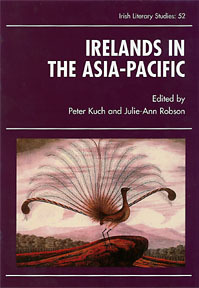 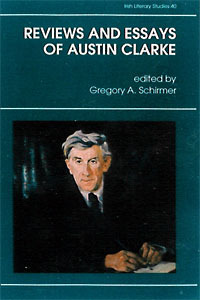 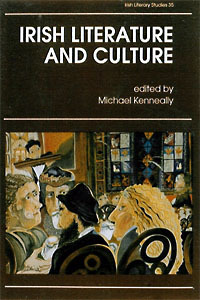 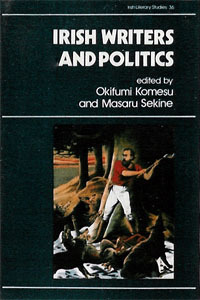 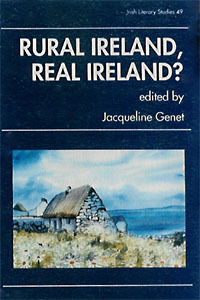 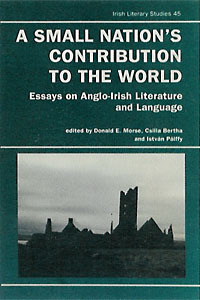 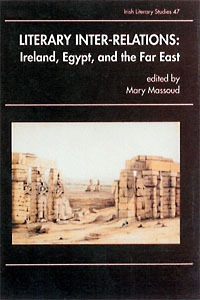 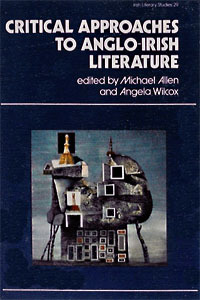 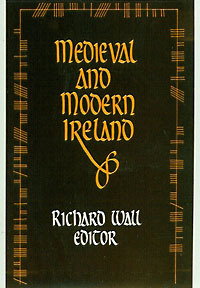 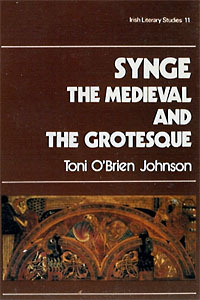 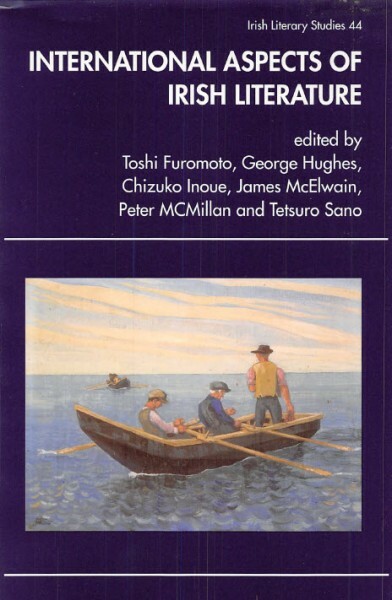 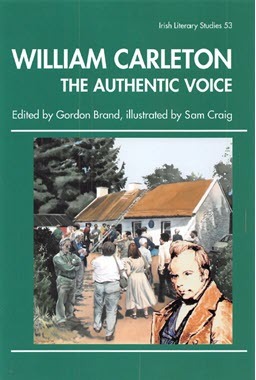 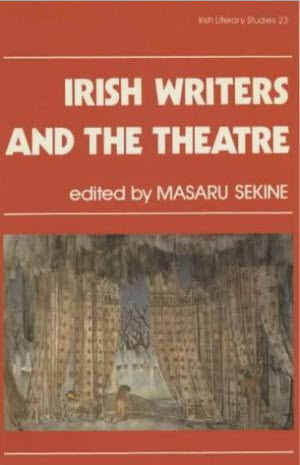 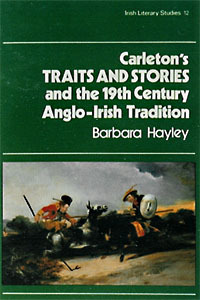 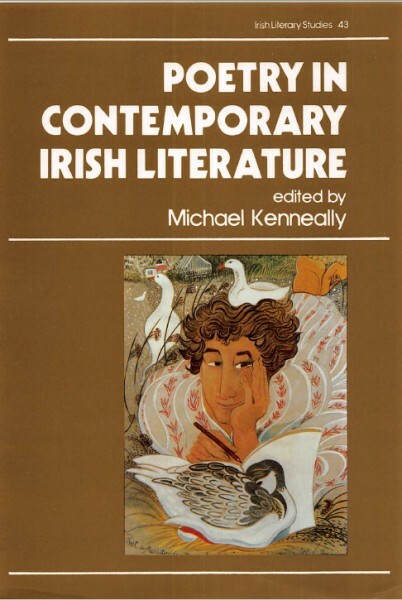 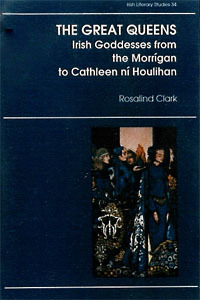 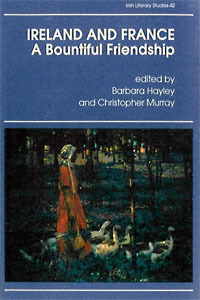 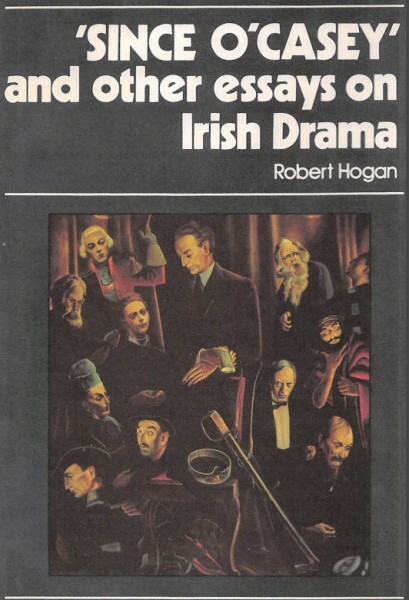 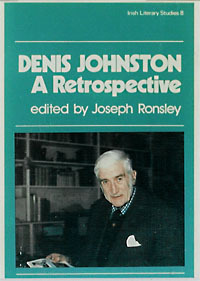 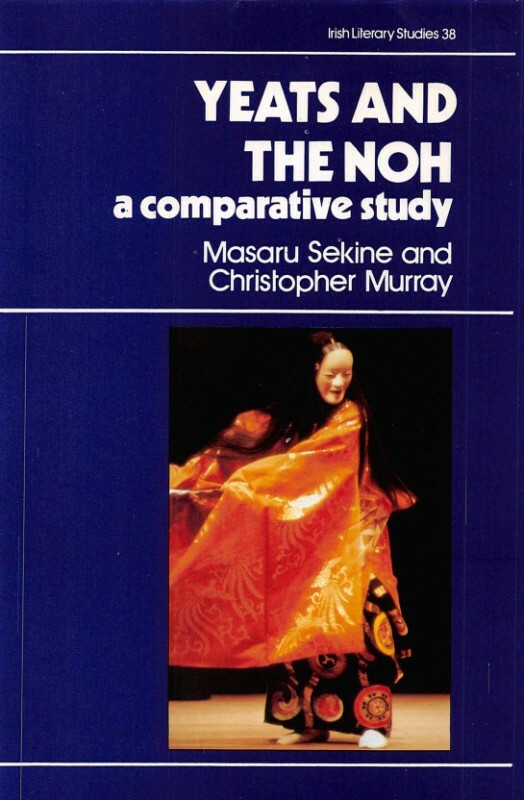 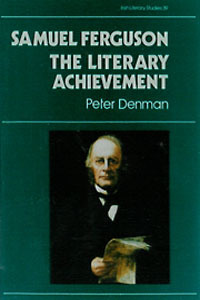 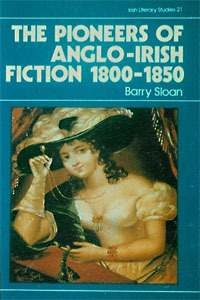 Other Books in "Irish Literary Studies"